In September 2018 we’ve shown you a lot of cool stuff. Here we want to highlight the best women outfit ideas among them. The fall is here, it’s still warm but sometimes chilly in the evening. 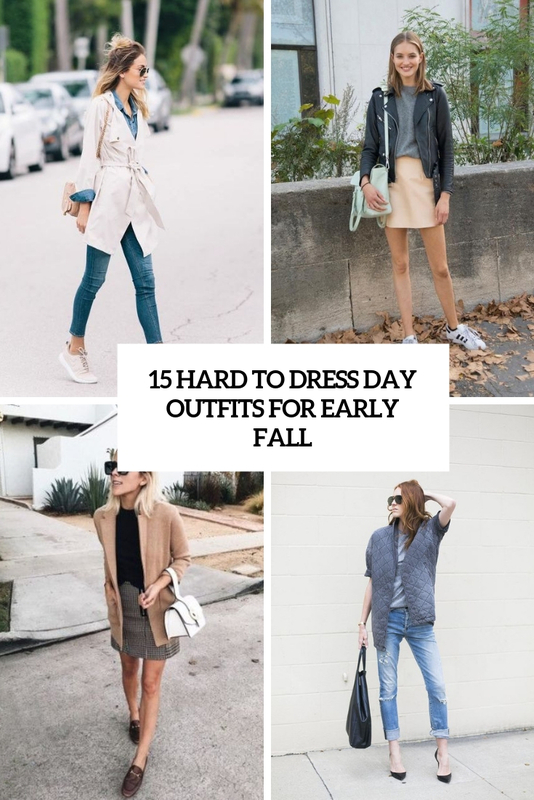 Don’t know what to wear? Here we are to give you some ideas for stylish outfits to rock on such days! 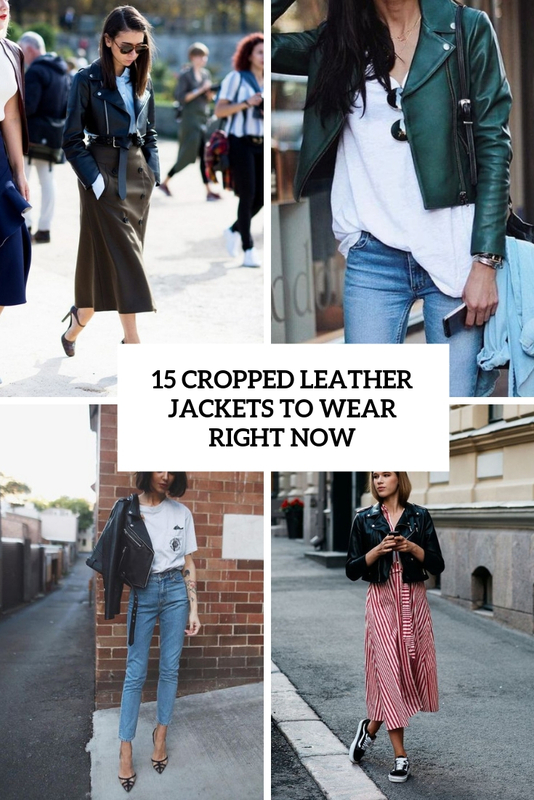 A leather jacket is always a cool idea to cover up – whether it’s fall or winter. 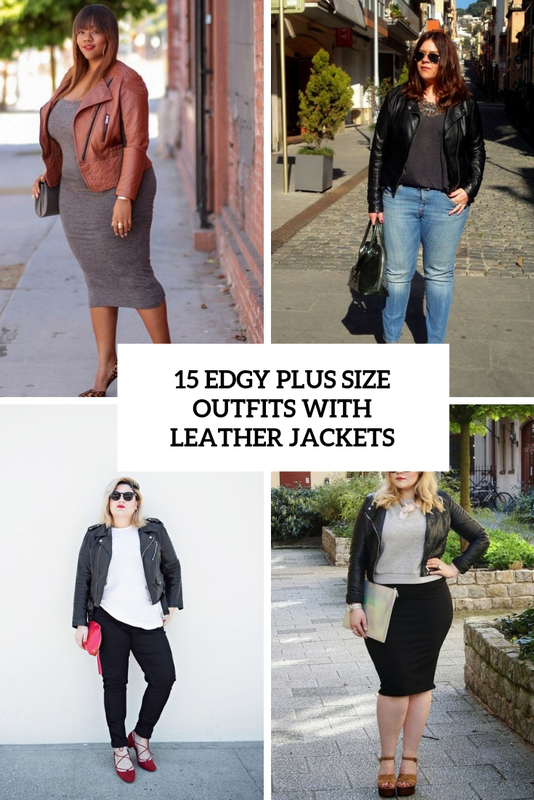 This roundup is for curvy girls – lets rock such jacket! A sweatshirt is part of traditional sportswear but today you may rock it with something else besides sport pants. 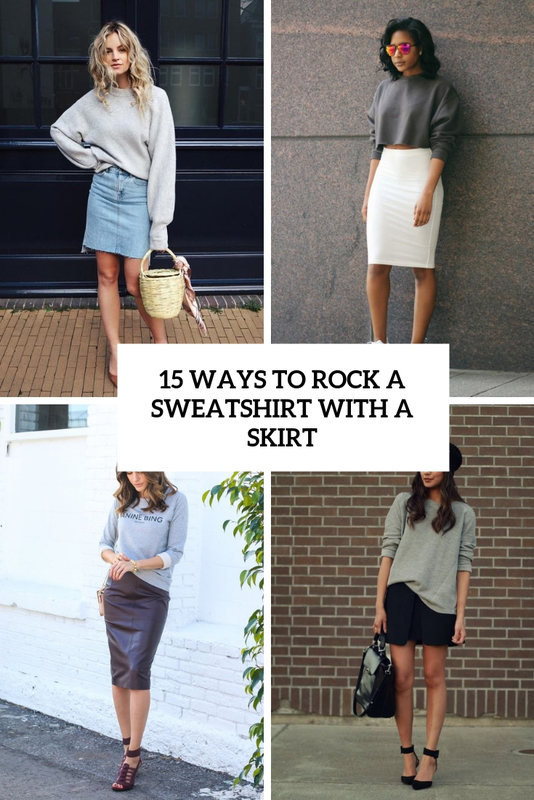 Here are ideas to do that with skirts. 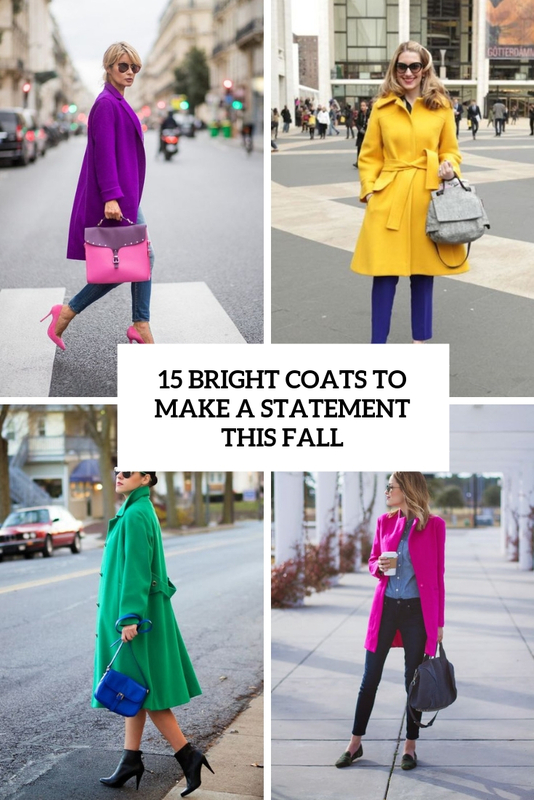 Make a bold statement with a bright coat this fall! How to style it? Here are our ideas! A cropped jacket is a cool clothes piece that will add a rock touch yet you won’t feel uncomfy in it. Here are some ideas to wear it right now.